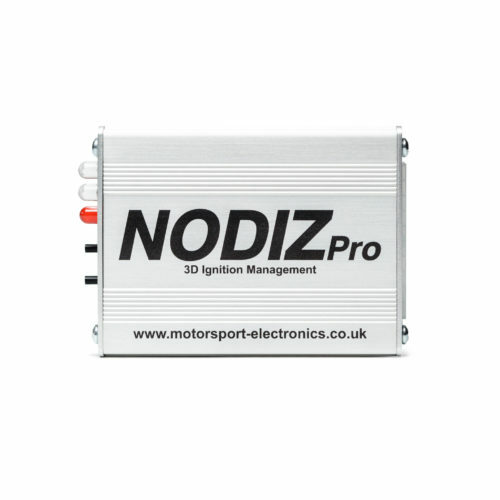 Complete fuel and ignition control for four cylinder engines. 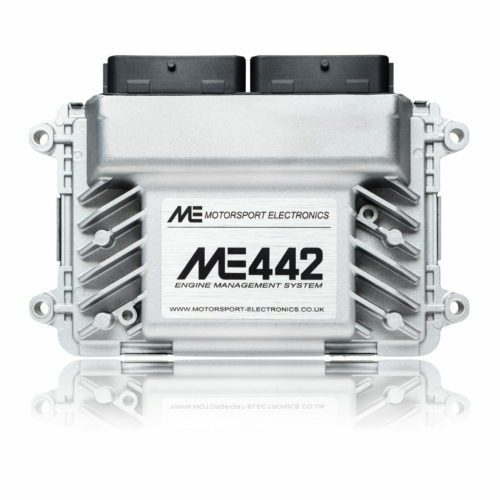 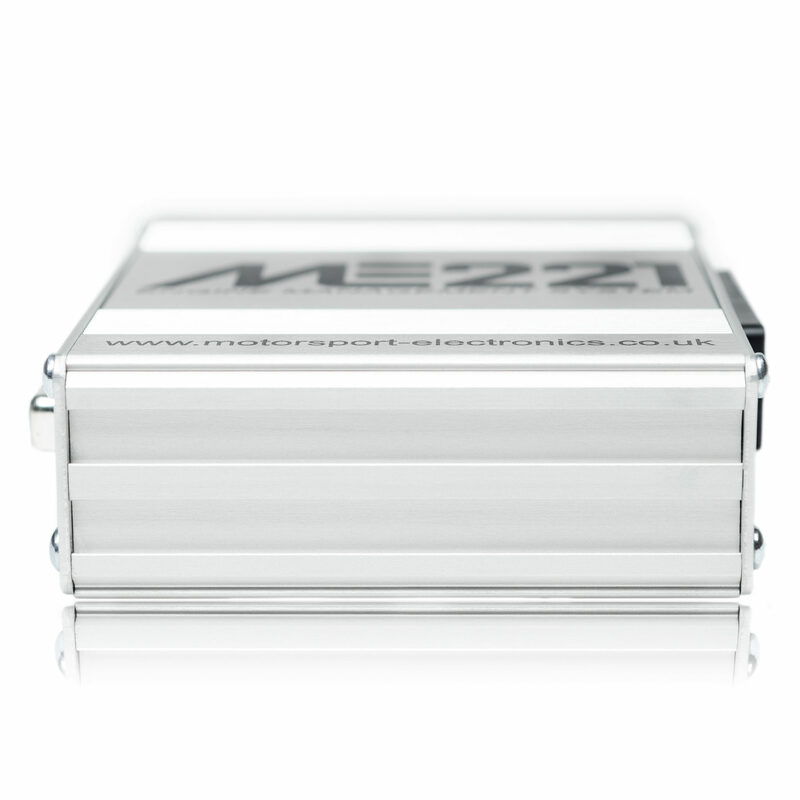 Designed for fully sequential control of four cylinder engines, as well as forming an integral core to the range of ME221 based PnP ECUs, it’s a feature packed ECU, in a compact, reliable and affordable form factor. 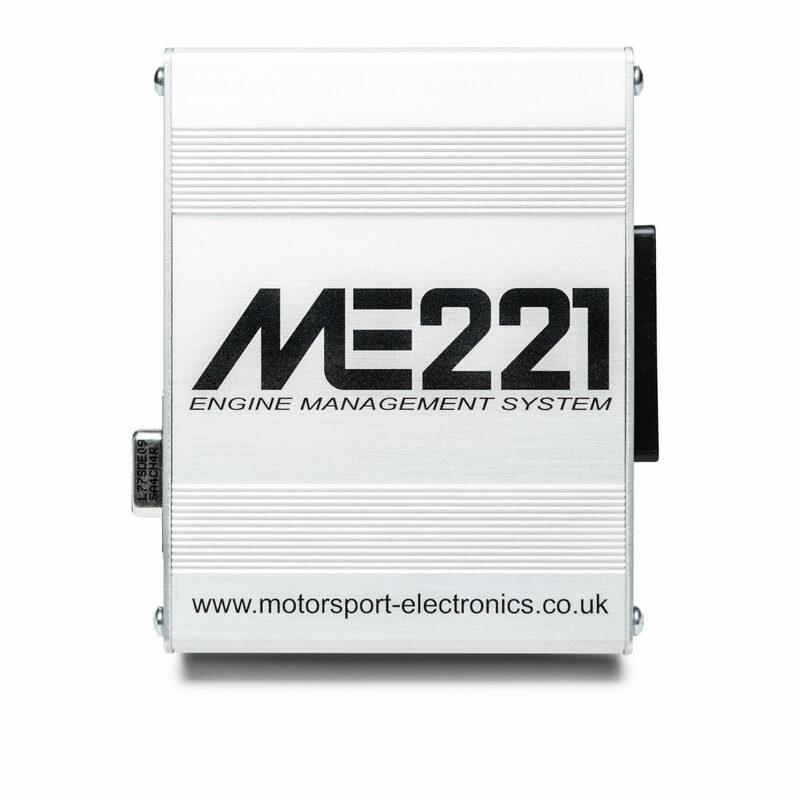 Essentially any port injection, four Cylinder engine, either turbocharged or normally aspirated can be ran semi or fully sequential with an array of Motorsport features to boot, all powered by the ME221 ECU. 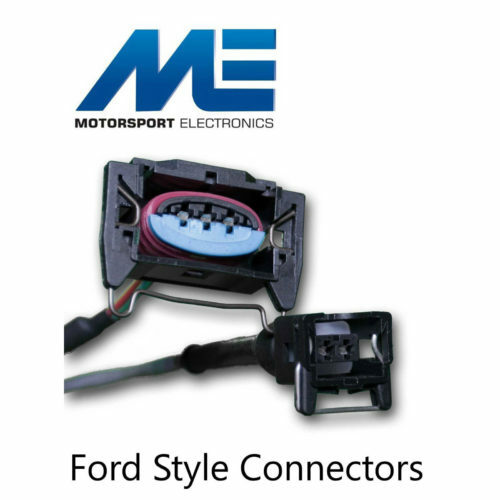 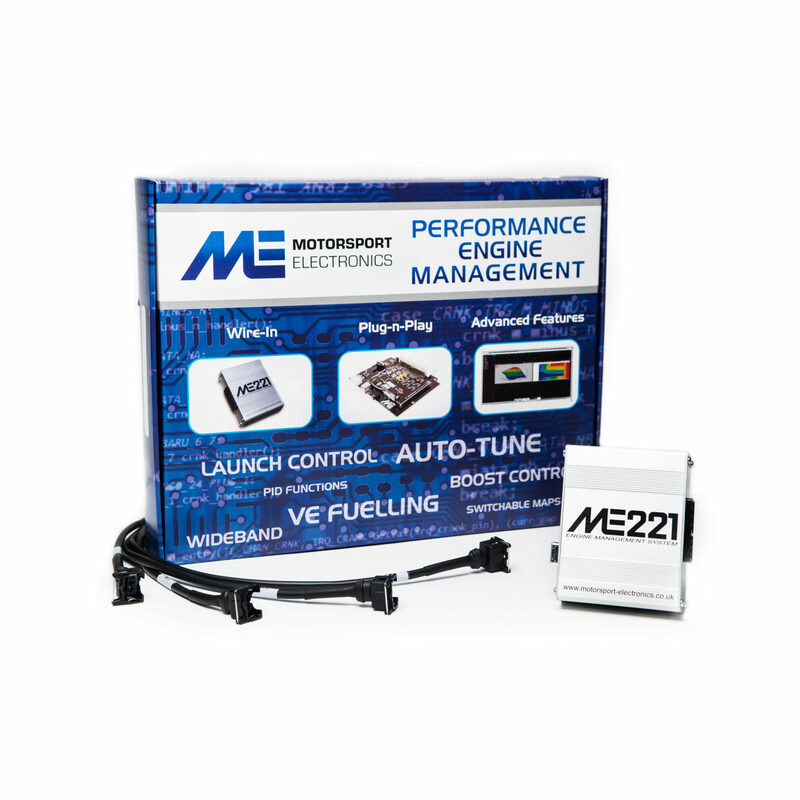 This package includes the ME221 ECU, Zetec Plug-n-Play Loom, RS232 Tuning Cable & Quick Start Sheet. 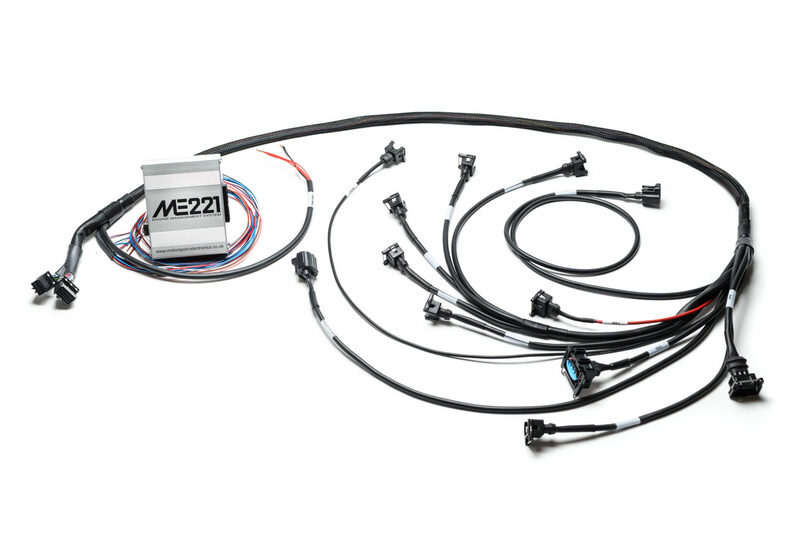 The ME221 ZETEC loom is complete with the stock Zetec Blacktop Cam & Crank sensor, Throttle Sensor, Coil-pack and Idle valve connections. 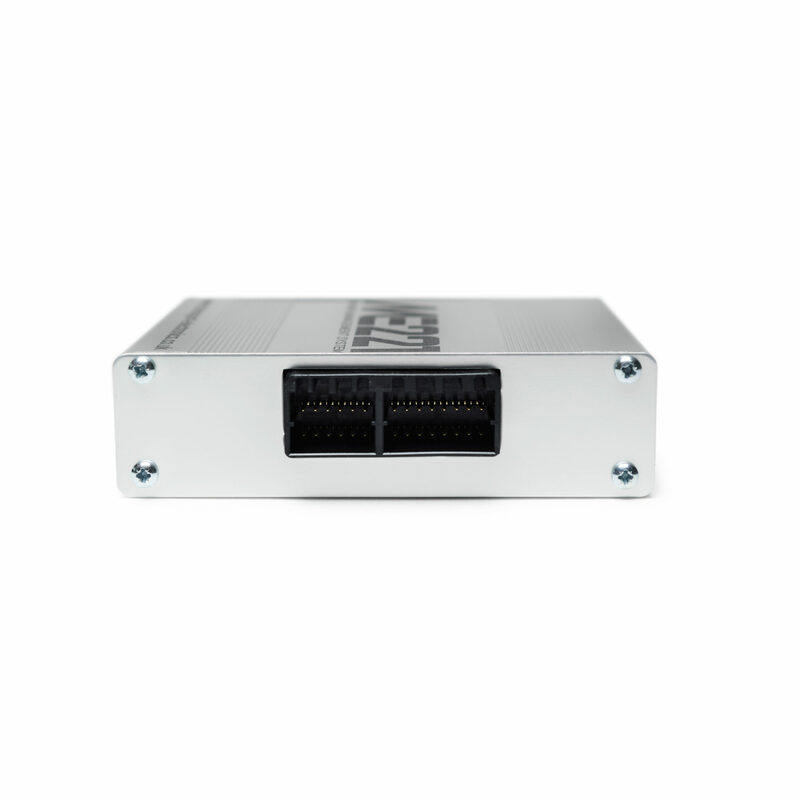 MAP, Intake Air and Coolant connections are a Bosch mini-timer type. 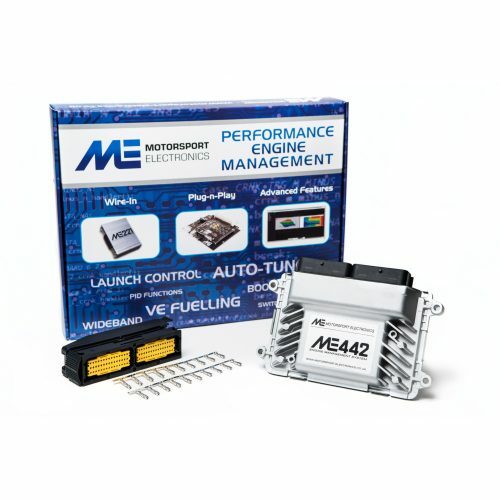 Note that as with all after-market engine management systems, basemaps are offered ‘as-is’, and dyno tuning is recommended to avoid damaging your engine. 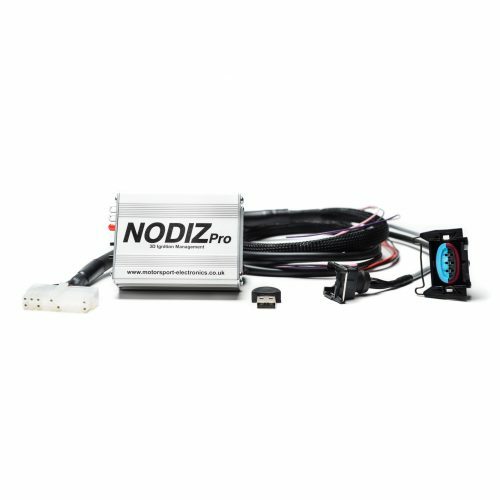 We have full engine dyno and rolling road facilities on site as well as an ever growing list of tuners across the UK, Europe and Worldwide – see our Tuning Partners for your nearest approved agent.